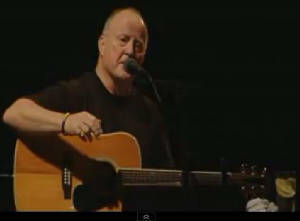 Irish Ways And Irish Laws lyrics and chords, written by John Gibbs and recorded by Christy Moore with Moving Hearts. [Em] Waking [D] to the [Em] morning. They tried to change our living. We are a river flowing. Burnt our houses, stole our grain. To people and their freedom.